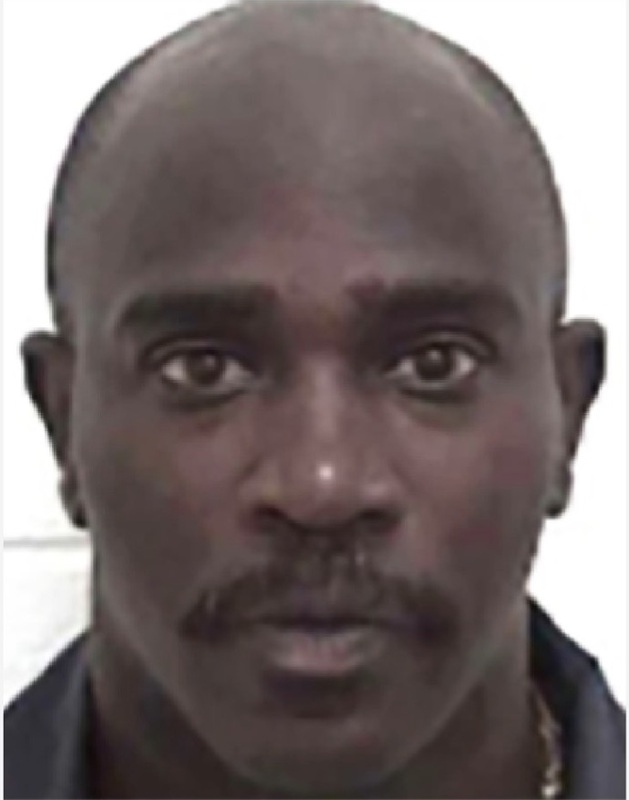 (Randall Kennedy, The Stench of Prejudice in Keith Tharpe’s Death Sentence, New York Times, February 21, 2019; Samuel Spital, The US Supreme Court Should Stop the Execution of a Man Sentenced, in Part, Because He's Black, National Law Journal, February 15, 2019; Wilton D. Gregory, Frank J. Dewane, and Shelton J. Fabre, Three Bishops Stand Against an Execution in Georgia, The Atlantic, February 17, 2019; David J. Burge, A JUROR WHO QUESTIONED IF BLACK MEN HAVE SOULS SENTENCED ONE TO DEATH. SCOTUS MUST STEP IN, Newsweek, February 16, 2019.) See Race and U.S. Supreme Court.